​One of North East Traditional Painters specialties is painting North East weatherboard homes. 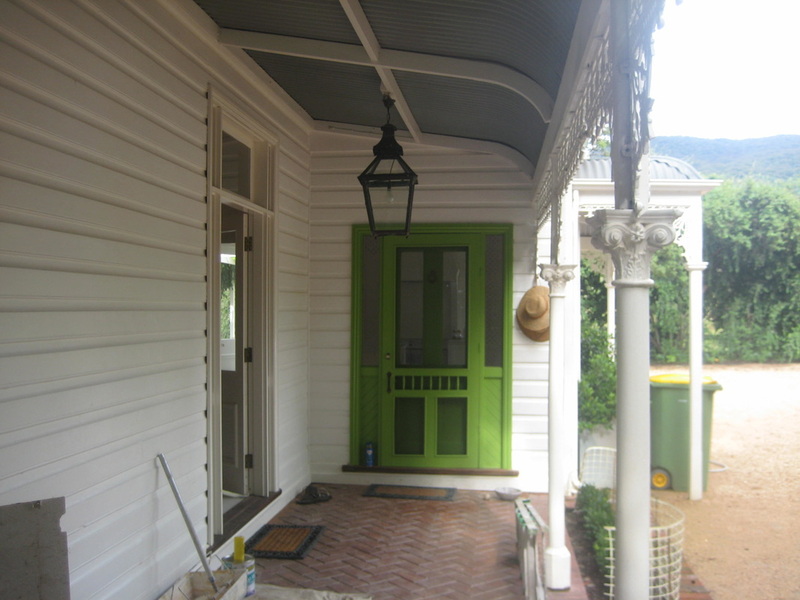 Our painters have a lot of experience when it comes to restoring or re painting a weatherboard house. ​ North East harsh and varied climates, it need a good paint job and a good paint jobs starts at the preparation stage. We first pressure wash your home removing all dirt, mould and flaking paint. We then start at the top and work our way down. Sanding, scraping, filling and sealing all surfaces. Whilst thoroughly prepping your home we inspect for any wood rot. If we find any, which in most situations we do, we notify you to come and inspect and advise . Once discussed and advised we get straight to work. 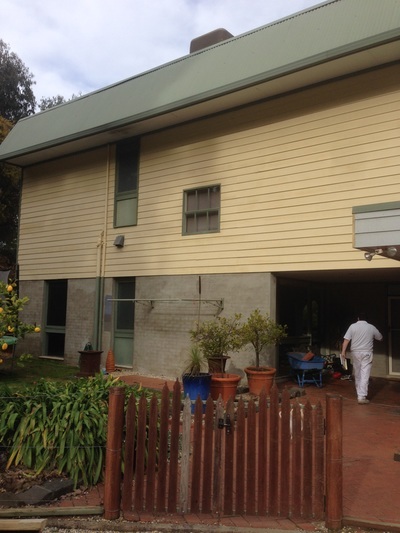 Our painters use their power sanders on your weatherboards sanding off any flaking paint, runs and imperfections. We prime and bare timbers, flush fill imperfections and spot up all fillers with an undercoat. We will burn back and blisters and bubbles and treat accordingly. We gap fill any cracks you see but more importantly the ones you don’t. Its often these cracks that let in water and cause rot to begin. 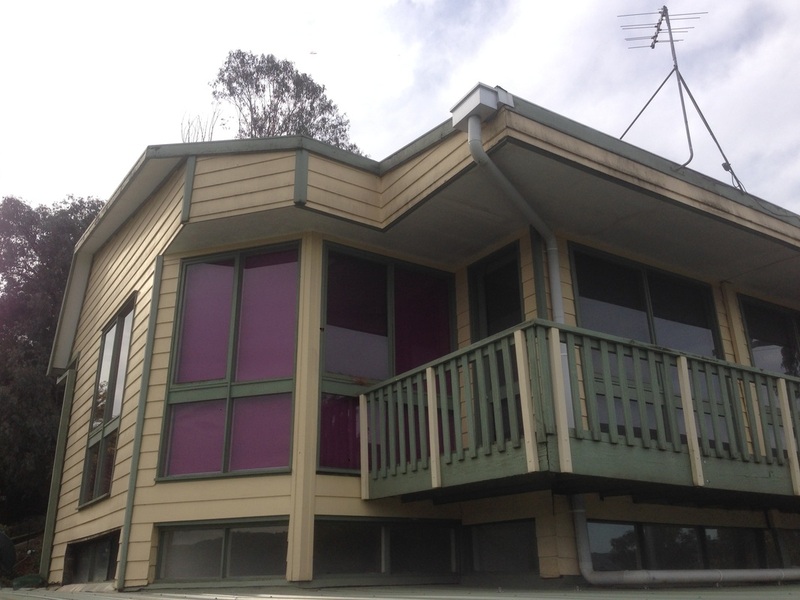 We have completed countless amounts of weatherboard homes so we know where to look when it comes to preventing rot. After you see the prep that goes into a typical North East Traditional Painters home you can be sure the paint finish will look amazing and you can assured that your home has been painted to last. Visit our pages to see our preparation and finished weatherboard homes.